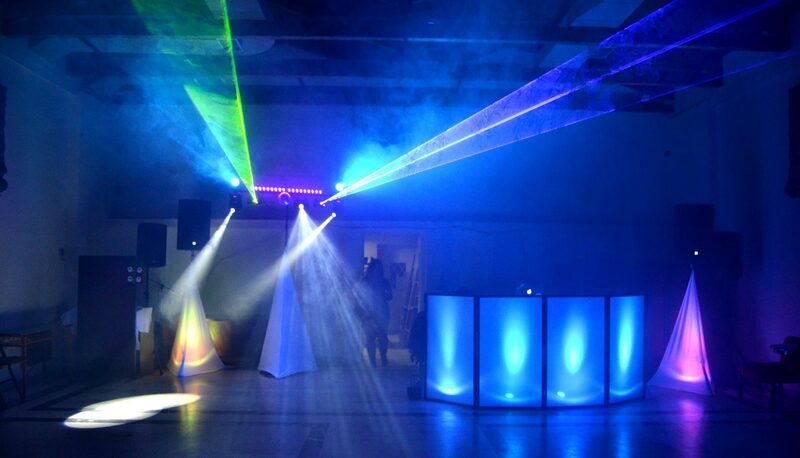 DJ for party is a basic factor for any festive event. It is his music that will transform a simple gathering of friends into a unique party which will be unforgettable to everyone participating. 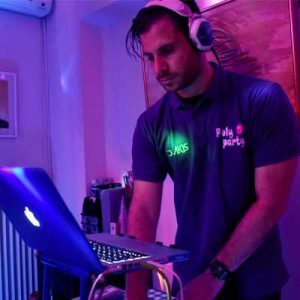 DJ AKIS is a professional DJ, who with his experience and his specialization in children’s and teenage parties can give life to any such event. DJ AKIS uses latest technology and top-brand equipment for Djing. 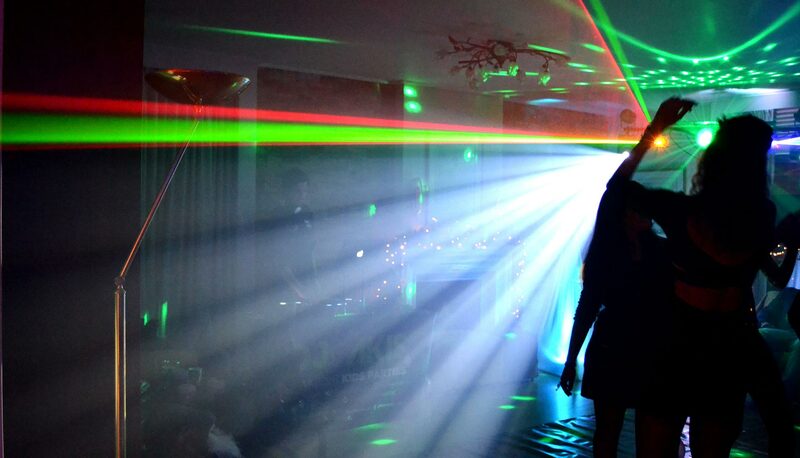 Furthermore, he uses robotic disco-lights, smoke machines, bubble machines and special effects, as well as all the latest hits in order to offer an amazing experience to children and adults. 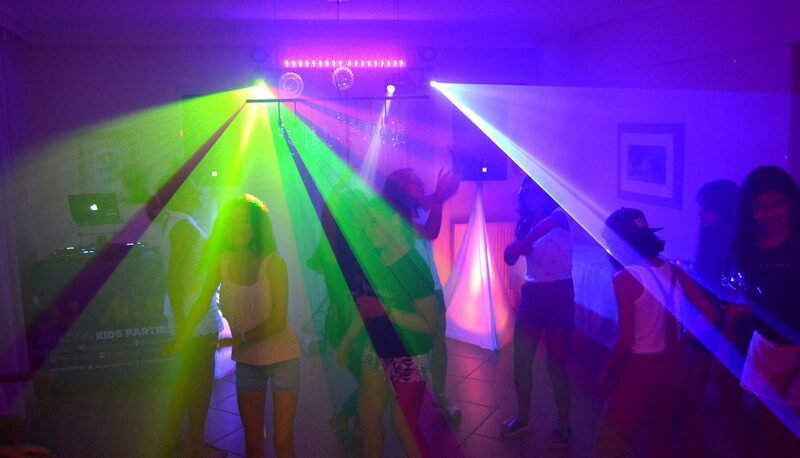 We have the right equipment and music for all occasions: a surprise party, party at home, beach party or at special venue, irrespective of theme or number of guests. Let’s all have fun and dance until the small hours. DJ AKIS is a member of the team with DJs of Poly Party. Poly Party has been involved with children’s parties since 1992 and this is the guarantee for the perfect result of every event undertaken.